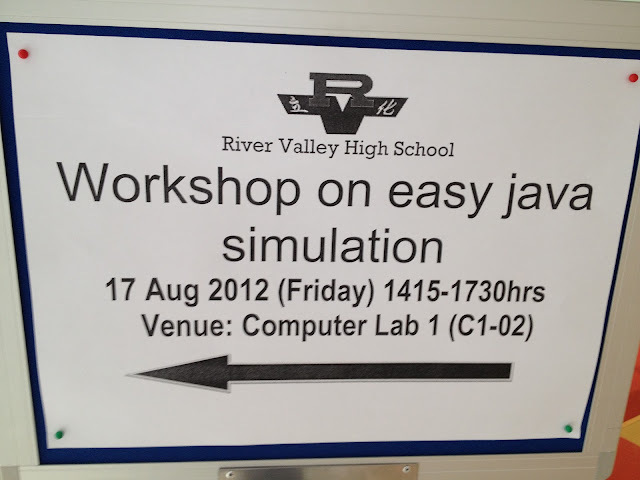 1430-1435: rationale of this workshop, computer models as a tool only, not a cure. http://www.compadre.org/osp/ models, filing cabinet, discussion, request a simulation etc. 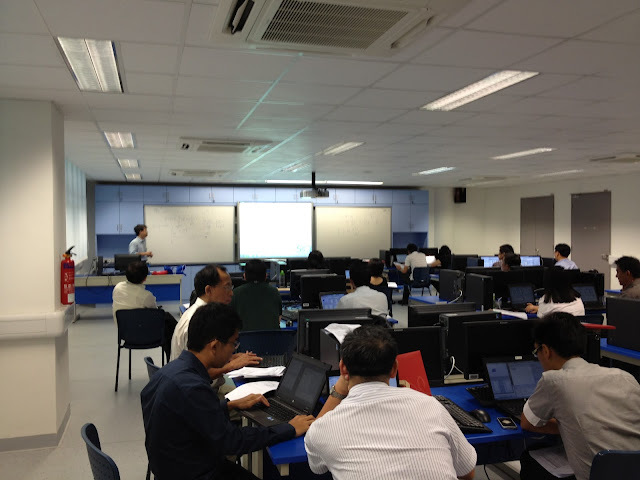 http://weelookang.blogspot.sg/2012/08/lee-tlwee-lk-2012-17august-physics.html for today's workshop and menu on the left of the models customized to SG syllabus to date. 1700-1715: discussion and uploading of your work-in-progress into NTNU http://www.phy.ntnu.edu.tw/ntnujava/index.php?board=28.0 for the continuation of your model and building a community. http://www.compadre.org/osp/filingcabinet/share.cfm?FID=17708 by Wolfgang, if there is time, chapter 2 will be covered briefly. 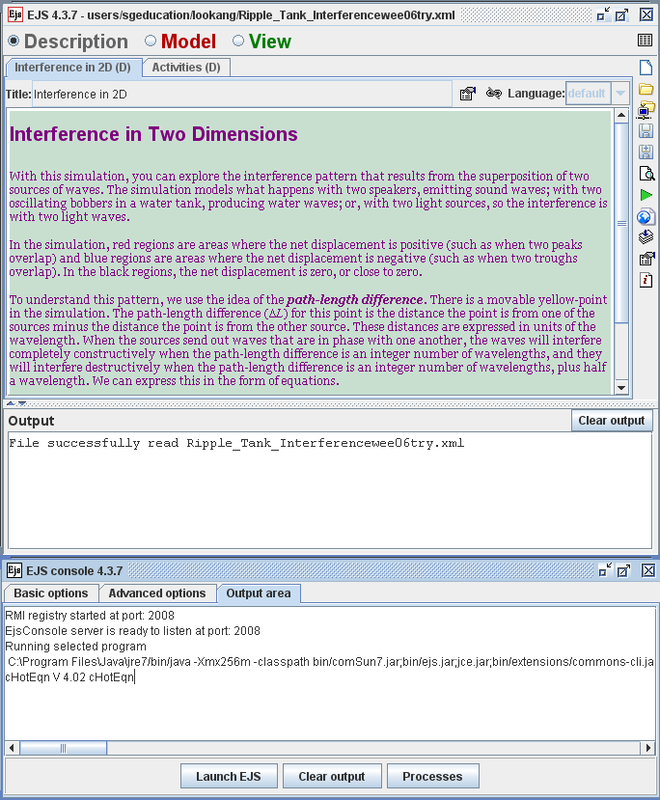 Doppler Effect sound Wave2 Create a model for electric current induced by magnetic flux linkage. Electromagnetic Induction ( Falling Long Magnet through a Solenoid with AJC ) 4 Create a model for AC generator and transformer. Equipment: Bring Your Own LaptopRefreshment: http://www.stamfordcs.com.sg/menu/buffet/2013/displaymenu.asp?catcode=buffet&menucode=2013&menu=corporate \(4 per Person (min.40 person) 7 Courses + 1 Beverage thanks to Sze Yee for leading this.looks like AST also is providing refreshment \)2.5 for 25 person Title: Physics Subject Chapter Brown Bag Series by STs/LTs Using easy java simulation to build simple physics models.Using easy java simulation to build simple physics models. 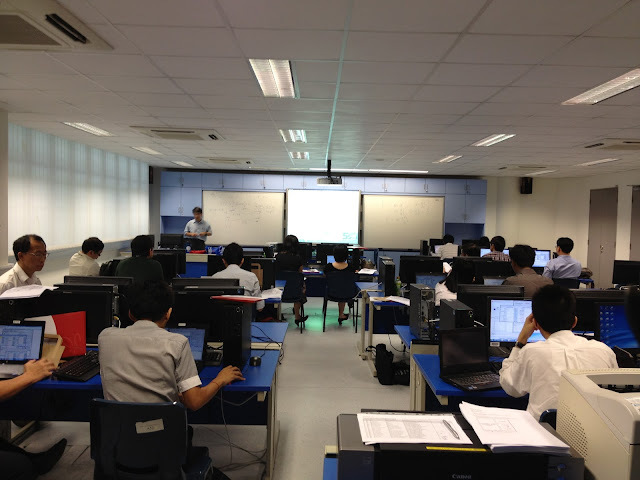 In this workshop, participants get to experience how to create a simple physics computer model that can be used as tools for students’ active inquiry learning with, augmented with real equipment where appropriate. The pedagogy of learning by making also known as constructionism is also afforded when teachers themselves are willing to learn together with the students, perhaps as a project-based activity. 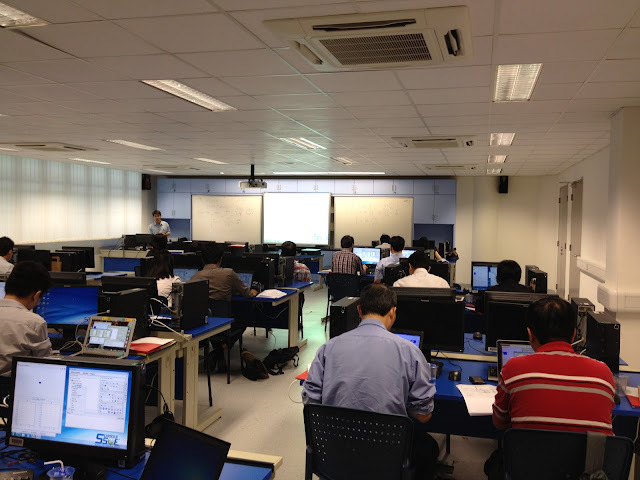 2. http://www.phy.ntnu.edu.tw/ntnujava/will be shared, presents a huge opportunity for educators to customize the digital libraries computer models into suitable tools for active learning with technology. Do I need admin rights on the machines? No, just download, unzip (expand the files, this is important!!) and click on the EJSconsole.jar to run. only need Java Runtime which SSOE machine should already have.